Offices need to stay operational as much as they can even during a move. If not, it could lead to them losing a lot of work and customers as well. Because of this, it is crucial to make sure that during this process, the supplies needed to run the company are moved without a hitch. 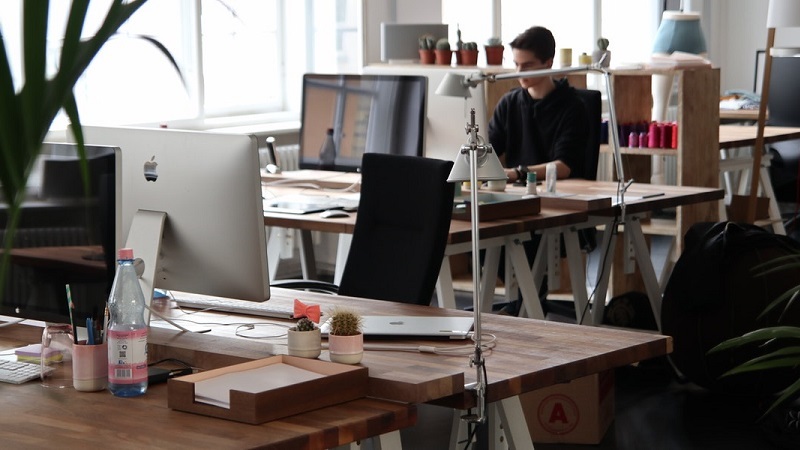 This may seem like a hard task, which is why Fredericton Movers has come up with the below ideas to help offices get back to normal operations as fast as possible. These are but a few, so come up with a checklist so that you do not forget anything. After figuring out what supplies you need, make a list of all the tech you have. This will help you know what needs to be repaired and stocked, and you can then have them transported to the new space. For this, we usually advise our customers to have a couple of backup copies and put up firewalls. Check that a full recovery of data is a possibility as well. All this information should be separated from the equipment during the move. Know how long it will take you to get operations back on and how you will deal with this. Some of the ways one can apply is updating the central business call center with a custom-made answering message. This lets whoever is calling know when you will be back, as well as the new address and contact information. One can also forward calls to a team that has been set to take care of any calls that come in during the move. Another idea is to add a note to the email signatures a couple of weeks before so that the customers can be aware that you are moving. It is also important to keep social media accounts up to date. When it comes to computer hardware like monitors, servers, and printers, one should check that they are handled with care, bubble wrapped and then placed in boxes that have clear tags. Ask the employees to take care of the equipment they have on their desk area and that they are labeled and secured. A great way to be certain that the goods get to the right area in the new office is to use color codes for the different department. One can also the number or name equipment to each person. So that chords do not get lost, label them with post-it notes and place them in a bag. Once you are done, put them in a special box, stuff it and then indicate that it contains fragile goods. Taking care of the technology aspect of an office moving is a good way to help you achieve a satisfactory and stress-free transition to the new place for both the firm and the people they serve. If anything goes awry, it can mean delays in getting the business back up and running, which then translates to losses. Escape from all the anxiety and use these five ideas and at the end, you will be able to relax and enjoy the new place. We recommend you to read “Handling Long Distance Moves With Children” and “Advice On Vending Furnishings Securely And Quick”.